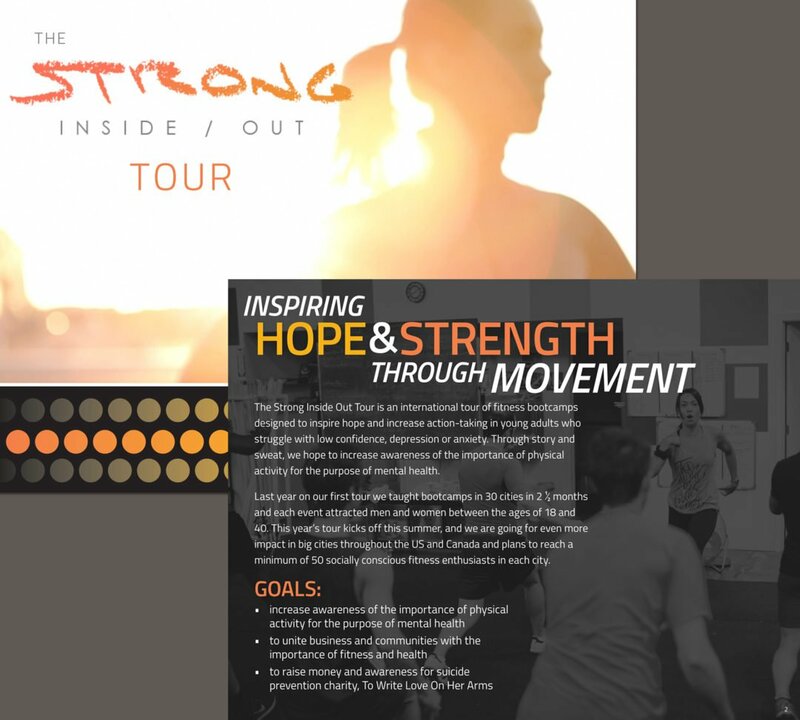 I recently designed a presentation for Amy at Strong Inside Out. Unfortunately, I can’t take credit for the amazing photos. But she had a need for a quick turnaround, and we were happy with the result. 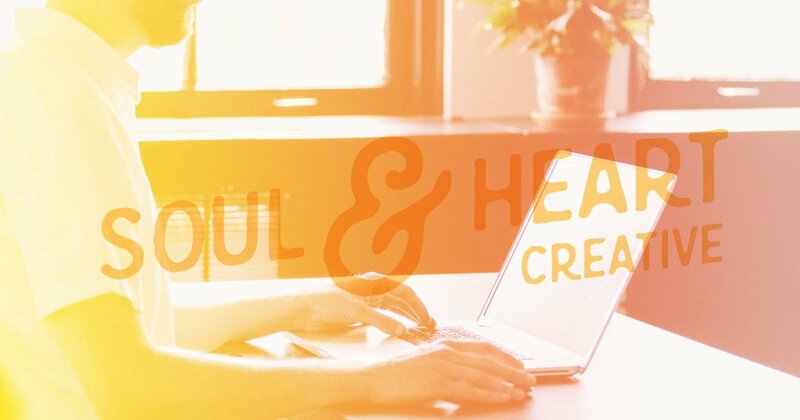 Check out the amazing work that Strong Inside Out does.